You should do a story on Pre-K, and Pre-First, twenty years of pages and pages of documents say it’s maybe even detrimental, and now, it’s going Nationwide. It’s in the research. Have you considered https://www.fredhutch.org/en/treatment/clinical-trials.html, their research sounds promissing! Also, anyone liking the alternative route, check out http://www.cerbe.com . They’ve had some great successes with treating some cancers. Horrific isnt it, but its all about the money. Did you guys dive into HIV/AIDS yet, same story. 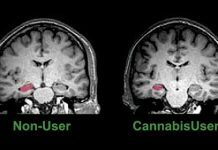 Illicit drug-use causes auto-imune disease, not HIV. you do realize Hardin has been dead for nearly 40 years and his “theory” came out in the 50s, right? How can he be dead for so many years if the year of research he mentions is 1994? I agree ^^^ I’m interested in that topic as well. Maybe we should avoid always looking at the negative side of the public health industry and concentrate more on all those fortunate people who make vast amounts of money in the Pharma-peddling rackets. As much as I hate chemo treatments, they’re working for me so far. Obviously after reading this I’m a little shaken up from the statements about it doing more harm than good. Brian I truly wish you luck! Chemo has also worked for me. It is a personal choice. What a load of nonsense, where are the peer reviewed studies which document such high mortality in chemo patients? My 7 year old niece has just undergone chemo for leukaemia (blood based cancer) and is now in full remission and making a full recovery. Had she nit been treated she would now in all likelihood be on her death bed. This guy is a quack and is simply promoting his own brand of useless alternative medicine!!! I had stage II-B estrogen receptor positive breast cancer. I had 4 rounds of adrymician chemo, and 4 rounds of Taxol. Every 2 weeks! Before chemo I had a lumpectomy and sentinel node biopsy. I also had 32 radiation treatments. I am a 12 year cancer survivor. I also during chemo did carrot juicing, mgn supplements, & Shaklee vitamins. It was not easy, I was told by the dr’s to take tamoxifen, I said I couldn’t do any more! The only side effects That I know off after this long has been a low chronic white blood count. And early menopause. I was diagnosed at 38. I probably couldn’t go through it again, but I am glad I did then. My side effects were hair loss, psoriasis, depression, early menopause, & occasional tachycardia, extreme tiredness at the end of treatment. Doing great now. I also feel chemo slowed my memory down too. Read more. Interestingly, if you click on the link to the study (ie said Dr. Jones of his study, which was published in the New York Academy of Science) it takes you an article which researched this claim. Apparently, this was a statement that Dr. Jones made in the 50s! As an old nurse who took care of cancer patients before chemotherapy, I had seen many women dying of breast cancer. It was an ugly horrible death…open nasty holes in a women’s chests. 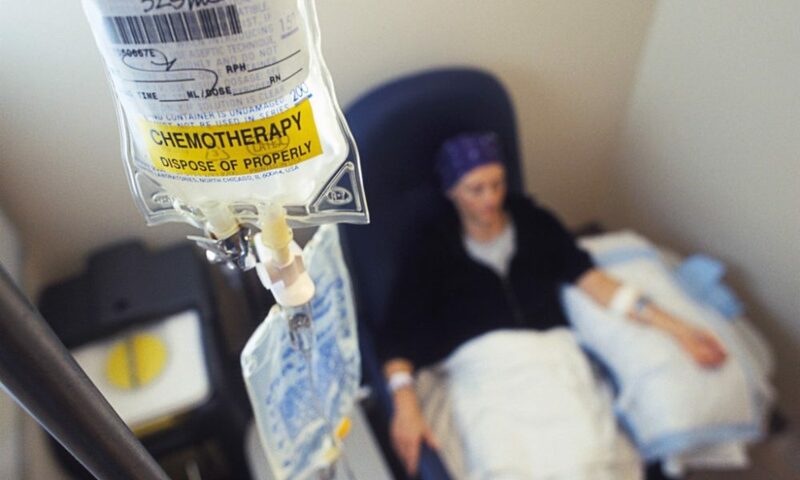 I would much rather die of chemotherapy effects. I don’t believe this article. I am 67 and was diagnosed with level 3 high grade Felicular Lymphoma, I commenced chemo within 3 weeks and had 5 hours infusions every 3 weeks for 6 months, I also had Methatrixate treatment twice during that period. I am happy to say that the Lymphoma is completely 100% in remission. The side effects from the treatment had a massive effect on my body, I ended up in ICU for 23 days and was on life support for 4 days. Thankfully I was very lucky to have good doctors and treatment which saved my life. So I am very grateful I am still here but have been left with permanent heart damage with which I have to take this very slowly. 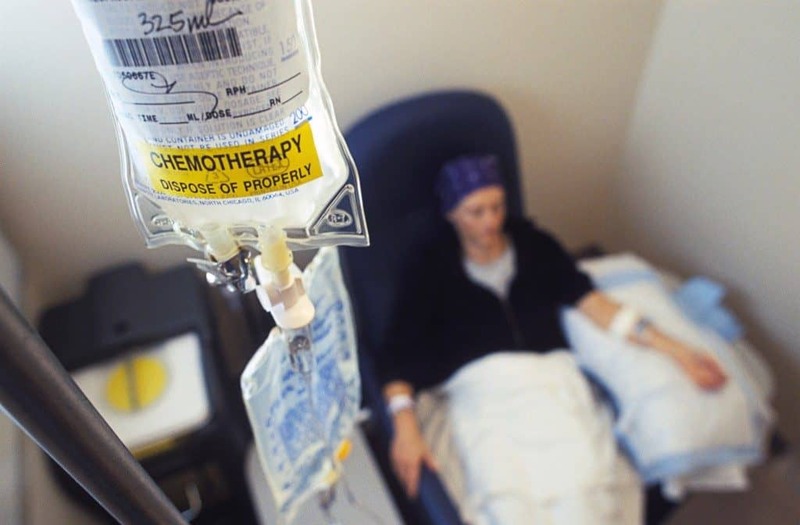 The Chemo did it’s job and killed out the cancer, BUT then nearly killed me afterwards. The bottom line is that cancer is within each of us and if we create an acidic or sugar environment within our own bodies, cancer may/could develop in many of us, and if it does, it may/could thrive in that environment. If we create an alkaline non-sugar environment, cancer should not/may not develop. Unless our genes/DNA direct it too. NOTE: everyone tooting their holistic horn please, PAY ATTENTION! You are all forgetting one key element, our genes, or genes and environmental toxins, are what sets it off usually. Sometimes it has nothing to do with our good or bad nutrition, or our daily exercises or couch potato lifestyles, or our stress or limited to no stress, fake foods full of toxins or good farmer market foods, our body weight, etc… It all comes from our genes, our own DNA. And yes, too many toxins, especially at young ages, will alter a persons DNA; so keep your kids, teens adult kids in their 20’s away from marijuana, alcohol of any kind, and stress the importance of good clean eating with lots of good fats to work our hormones keeping them in tip top shape, along with a daily amount of good exercise…etc. I have known a man who smoked 1-2 packs of cigarettes a day, drank a whisky with his coffee for breakfast and pretty much drank hard liquor off and on throughout the rest of the day and every day, he ate all the high fat New Orleans foods in the French Quarter restaurants, never exercised a day in his life, he was over weight to obese, he was happy and had an enjoyable career he loved. He only had one surgery and that was cataracts; my good old friend lived well into his 90’s and died a happy old man that enjoyed life to its fullest. He had perfect genes it seemed. Had a friend/client who did all the right things regarding nutrition 24/7, exercised daily, no alcohol or cigarettes or drugs of any kind, and avoided exercising outside on moderate to high pollution days so he exercised indoors, he kept fat down to 8-12% daily, kept stress at bay, had a heart attack and was dead at age 38 years young. It’s our Genes people, because genes will make us or break us, so just enjoy life please to the fullest, but know your medical history and what you may be up against regarding your genes, just so you can make adjustments in lifestyle choices if you want to live a little bit longer to a lot longer if possible(?). The other thing I want to strongly point out is this: chemotherapy SAVED 8 women friends if mine who developed Breast Cancer, 2 decided to do it the holistic way, and they are now DEAD. So do not be shaking your unknowing finger at anyone for going down the the chemo avenue and also the holistic nutrition avenue for trying to kill their cancer and catch it before it advances. Until there is a 100% cure all (which there isn’t) for cancer, please be quiet! You could actually brainwash a person into not seeking out a doctor for cancer treatment. If chemo saves a persons life, great. If they decide on the chemo option, and they still die, at least they tried. One last note: not all cancer is created equal, so understand everything about it. Also understand your your genes, your Cholesterol, the amount of sugar in your blood, bone density, etc., and I would have these base line numbers done every 10 years starting at age 30. We live in a fast paced, stressed out society full of toxins, and a large majority of Americans live on processed foods, no good fats to very little fat, very little to no fruits and veggies, too much sugar, too much alcohol, and little to no movement except by car, train, bus, etc. So yes, many live in Americas modern fast paced society today with stress and are actually malnourished… So is it really a surprise how many people die of cancer each year? It’s also because our human genes today, are also changing it seems, and our modern genes are not what our great-grandparents and grandparents handed down to our own parents, then us, then our own kids, and our grandchildren’s DNA is not exactly the same as their grandparents. Therefore, if we don’t start adopting the lifestyles of our ancestors and reverse some of our own doing with changing our human DNA, it will continue to get worse, not better.©All Rights Reserved. Please understand what you write on this topic. This doctor died so long ago before MRI’s and today’s treatment plans. Please read.